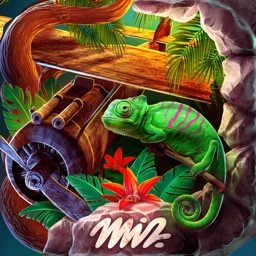 Are you ready for the latest hidden object game? If you're a fan of find hidden object games for girls, you're at the right place! 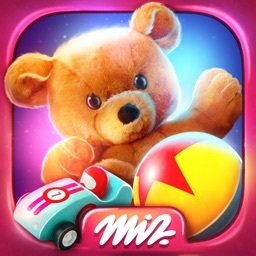 Hidden Objects Playground is waiting for you! 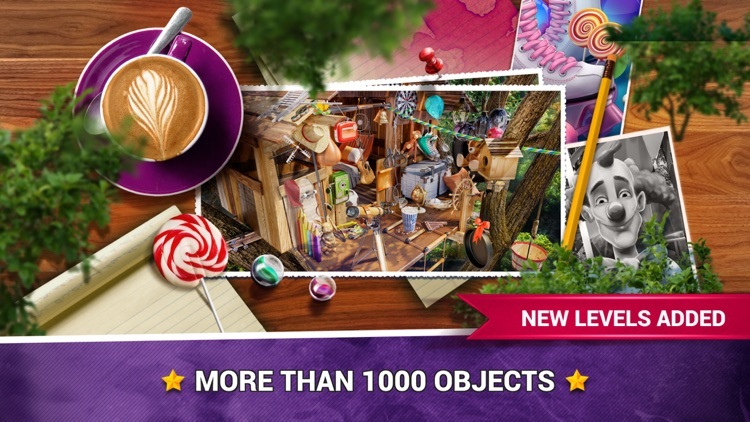 Spend hours of fun while playing this excellent find objects game! Hidden object games with colorful graphics and intuitive gameplay are the right choice for you! 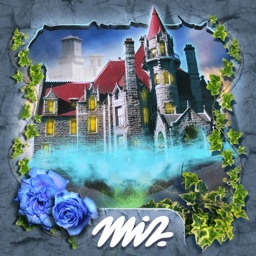 Enter the magical hidden object world and let the adventure begin. Crack the mystery by finding all the hidden items in wonderful pictures! Search and find hidden things in beautifully designed playgrounds. No matter if you're a kid or you're an adult – this awesome hidden object game 2018 will take your breath away! Start playing today, reveal the mystery object and find it in the pictures! 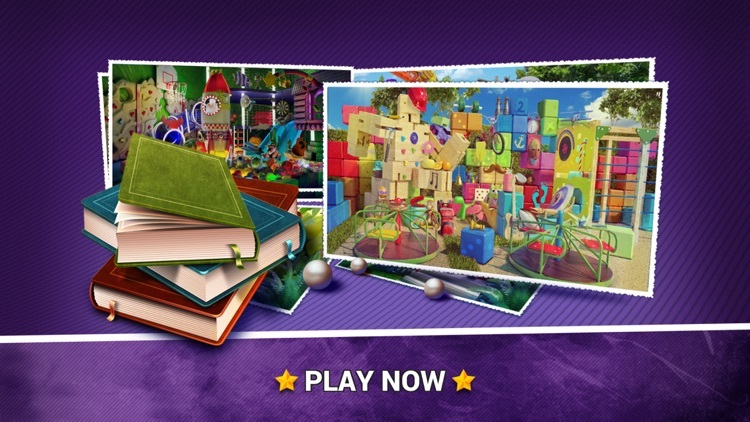 Hidden Objects Playground is a high quality puzzle game for all generations of players! If you're looking for seek and find hidden objects with puzzles, this awesome educational game is exactly what you need! Enter the magical mystery world of playgrounds and have tons of fun by playing hidden objects for boys! 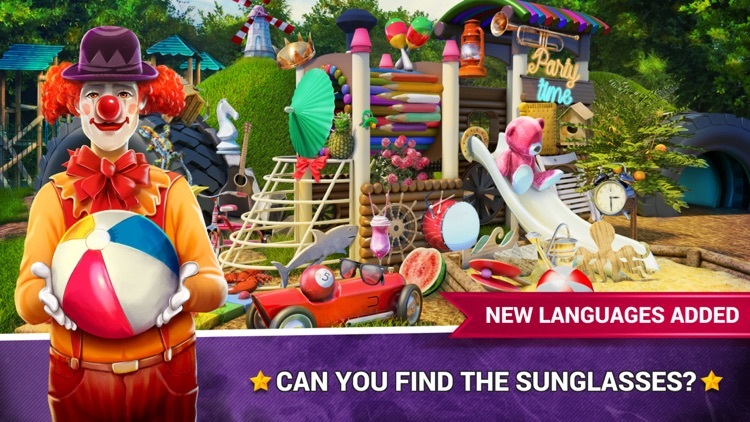 Download hidden object games and start playing today – these phenomenal find the missing objects games will help you revise your vocabulary or learn some new words and will also test your concentration! Hidden object with levels of the best design – for your entertainment only! 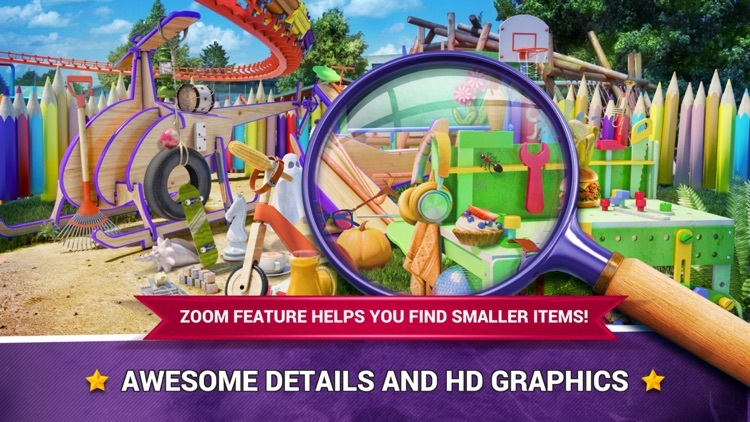 Find hidden objects in pictures of cute playgrounds for girls – look for hidden toys, sunglasses, food, drinks, and other things in magnificent levels! 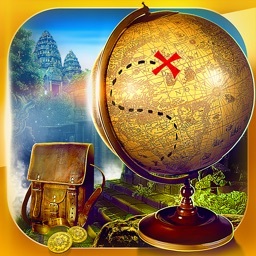 If you're ready for a true hidden object adventure, buckle up for the best find objects experience ever! 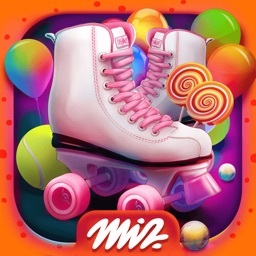 We guarantee that you'll spend good quality time playing this photo puzzle game! Enjoy!